PWRPOSR is a toolkit that smashes your worst enemy. It enables the user to develop a daily ritual of self-compassion through striking power poses. 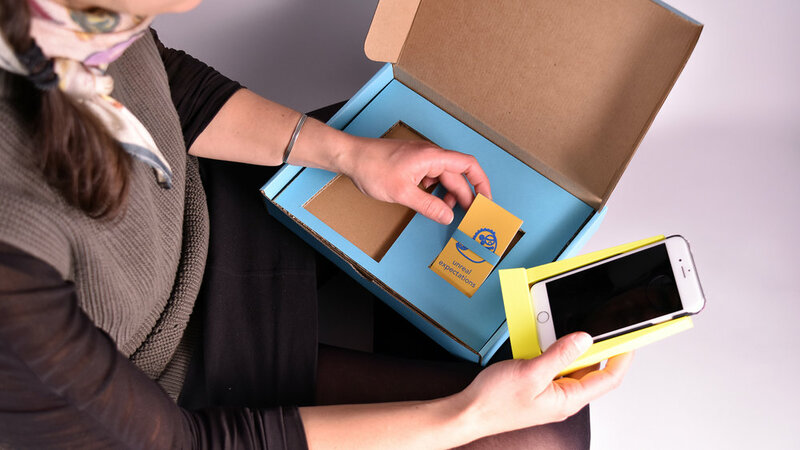 The kit comes with a smart phone case, a dock and an app that facilitates power-posing. The inspiration for this project comes from the psychologist, Amy Cuddy's work on body language. She proposes that body language not only reflects how one feels but also shapes them. Her research showed that high-power poses increased dominance hormone (testosterone), and decreased stress hormone (cortisol) levels in the brain, thus leaving her research participants feel more empowered. While power poses are often used for emergencies, e.g. 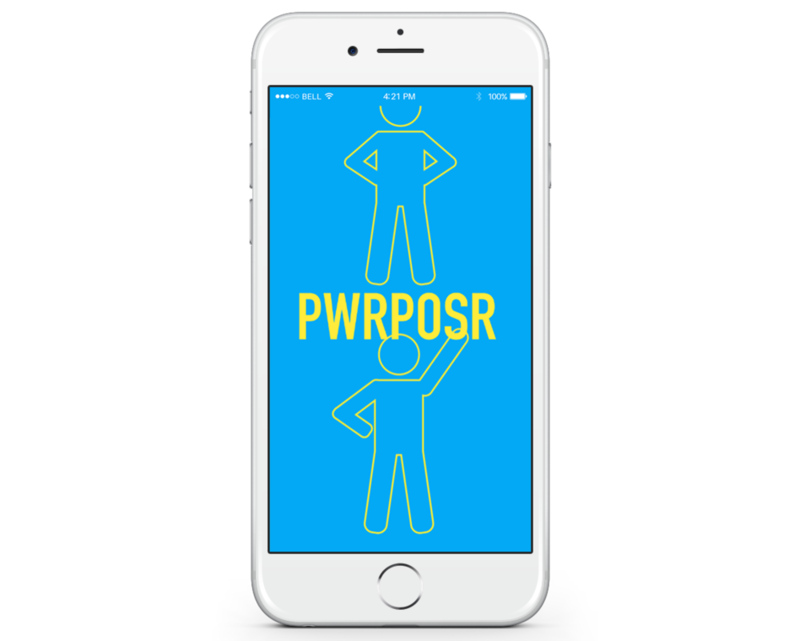 job interviews, athletic competitions, and public speaking, PWRPOSR is for daily use. It is for combating one's damaging tendencies like self-criticism. Whenever one finds herself being self-critical or unforgiving, she can take a power pose to combat this self-destructive force. The iPhone dock acts as a visual and tangible reminder to not only take power poses but also to be kind to herself. The app facilitates power-posing though suggestions and timers while also visualizing these negative traits. In the app, the negative traits are shown as monsters, and at the end of each power-posing session, it allows the user to decorate herself as a superhero that smashes the monsters. Through the tangible reminder, the power poses, and the comical yet gratifying animation, the toolkit empowers the user to habitualise exercise of self-compassion.